BodyFX is a new, long-lasting, non-invasive solution which reduces the unsightly appearance of cellulite while promoting fat reduction. 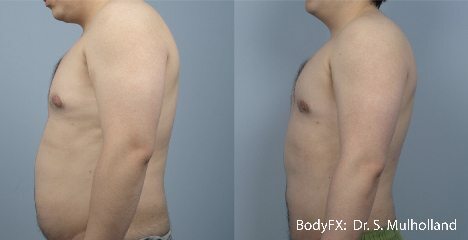 BodyFX will reshape your body to provide a non-surgical alternative to liposuction. 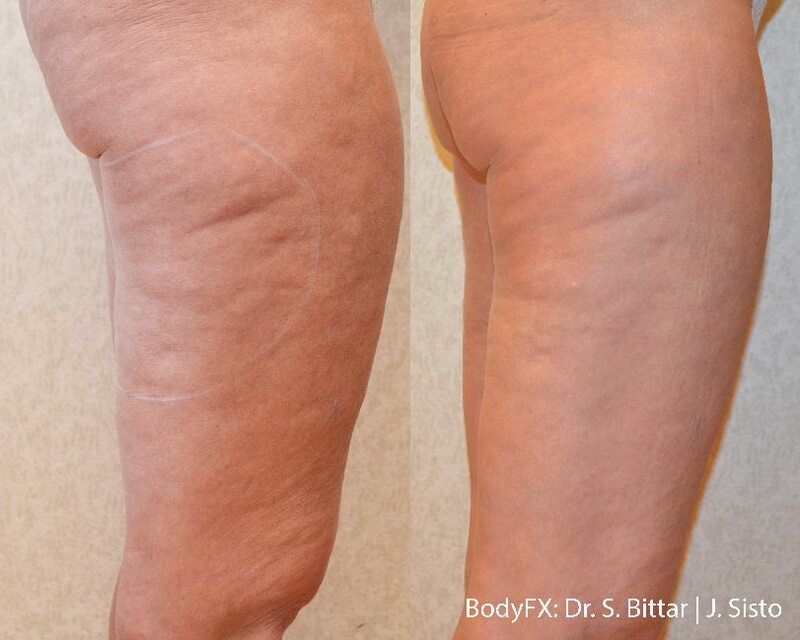 BodyFX is a perfect solution to get rid of your mummy tummy or muffin top and improve your general body contour. BodyFXuses a combination of different clinically proven modalities including radio-frequency energy, deep tissue heating and suction coupled negative pressure. The radio-frequency energy distributes heat to the skin and underlying fat, causing the tissues to heat and contract. The vacuum and controlled energy pulses then work synergistically to provide beautiful body shaping results. Most users find BodyFX comfortable. 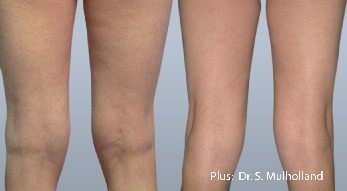 During treatment, you can expect a warming of your skin and gentle pulling sensation as the radiofrequency and vacuum work to smooth out unwanted stubborn pockets of fat. It is recommended that weekly sessions are performed over an eight week period. 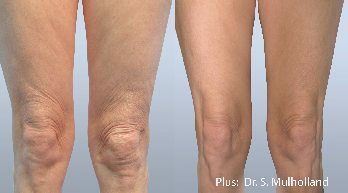 Gradual improvements in the treatment area can be seen following the first few treatments – with the skin’s surface feeling smoother and softer immediately. WHAT KIND OF POST PROCEDURE CARE PROCESS IS REQUIRED? There is absolutely no downtime for BodyFX. It can be a lunch time procedure. Patients will notice redness and warmth in the treated area which will subside after a few hours. This warmth is equivalent to the sensation felt after a deep tissue massage and will not prevent anyone from their regular activities. Permanent Fat Loss With Skin Tightening… The Only Choice!